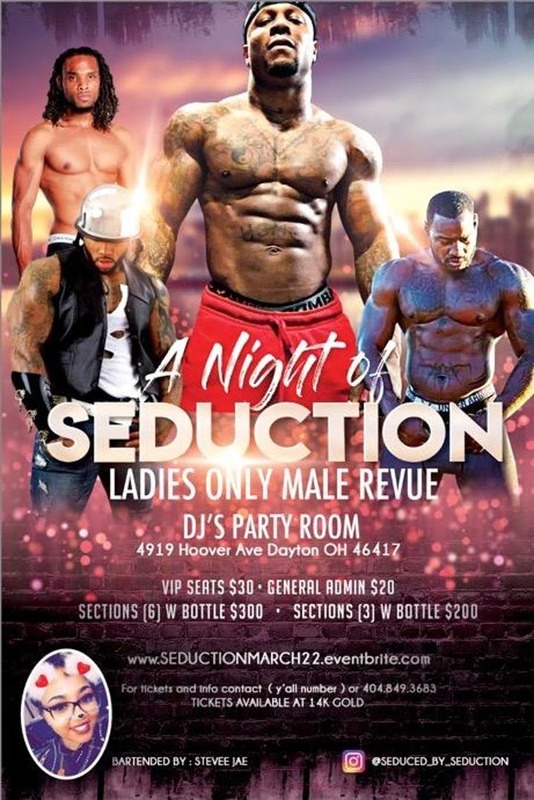 Ladies of Dayton OH come out and experience the ultimate ladies night out event ! Featuring By way of Atlanta Dayton’s own Seduction!!! !